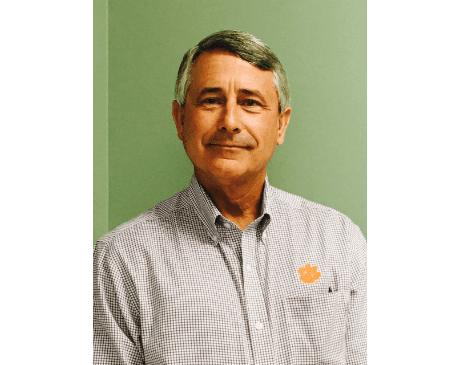 Rogers Walker, MD, is a physician in Little River, South Carolina, specializing in family medicine at his practice, Walker Family Care. His office is fully equipped with the latest technologies for both diagnostics and treatment, including an on-site X-ray lab. In addition to his private practice work, Dr. Walker is affiliated with Grand Strand Medical Center in Myrtle Beach, South Carolina. 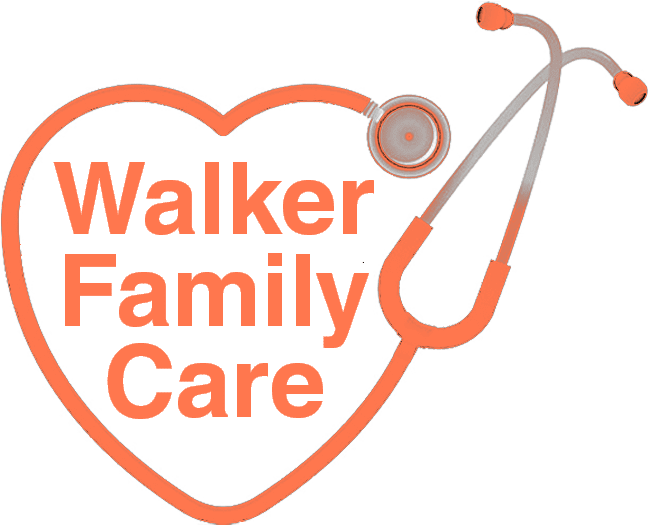 Dr. Walker provides superior medical care for every member of the family. He also accepts walk-in patients, offering comprehensive care for families visiting the Myrtle Beach area on vacation. Dr. Walker treats a variety of conditions, including both acute and chronic illnesses and diseases such as high blood pressure and diabetes. He also specializes in sick visits, annual physicals, and seasonal flu shots. Graduating with his medical degree from the Medical University of South Carolina College of Medicine, Dr. Walker completed both his internship and residency in emergency medicine at Palmetto Richland Memorial Hospital in Columbia, South Carolina. Dr. Walker is committed to providing superior care in a timely, reliable, and compassionate manner and values the importance of customer satisfaction at the end of each visit.